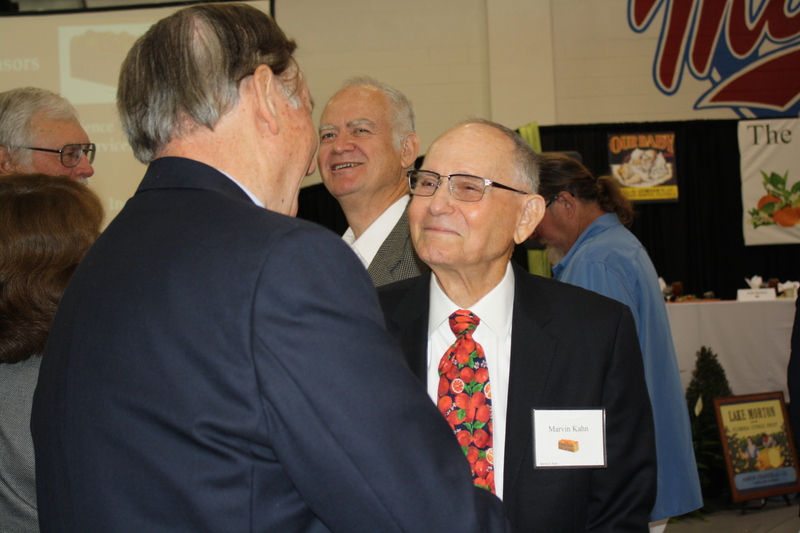 Marvin Kahn receives congratulations at the Florida Citrus Hall of Fame ceremony. 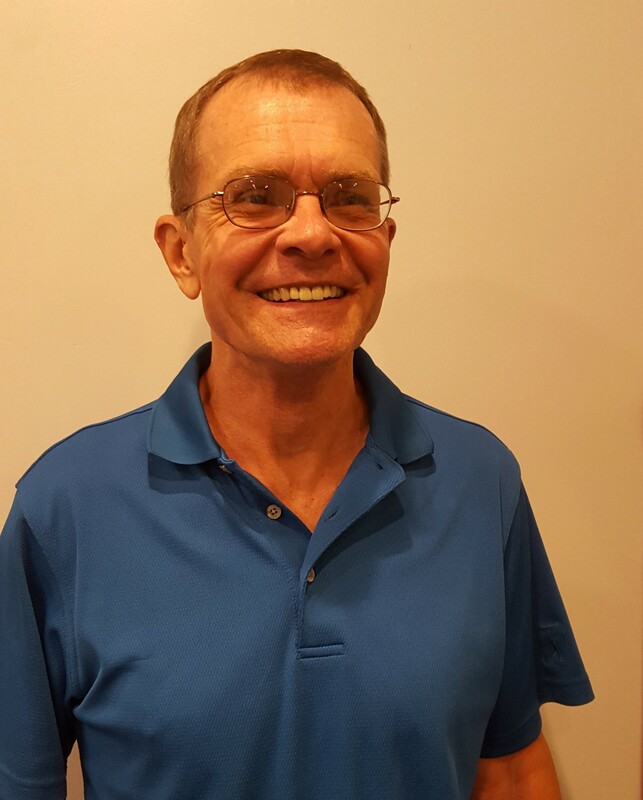 Sebring grower and grove manager Marvin Kahn, one of two inducted into the Florida Citrus Hall of Fame on March 9, says the industry will survive greening disease, or HLB. 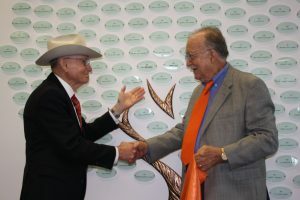 Marvin Kahn (left) and Gene Albrigo unveil the leaves that bear their names on the Florida Citrus Hall of Fame tree. Kahn also recognizes his parents for immigrating from Europe to Sebring, then buying an orange grove in 1933, the same year Kahn was born. 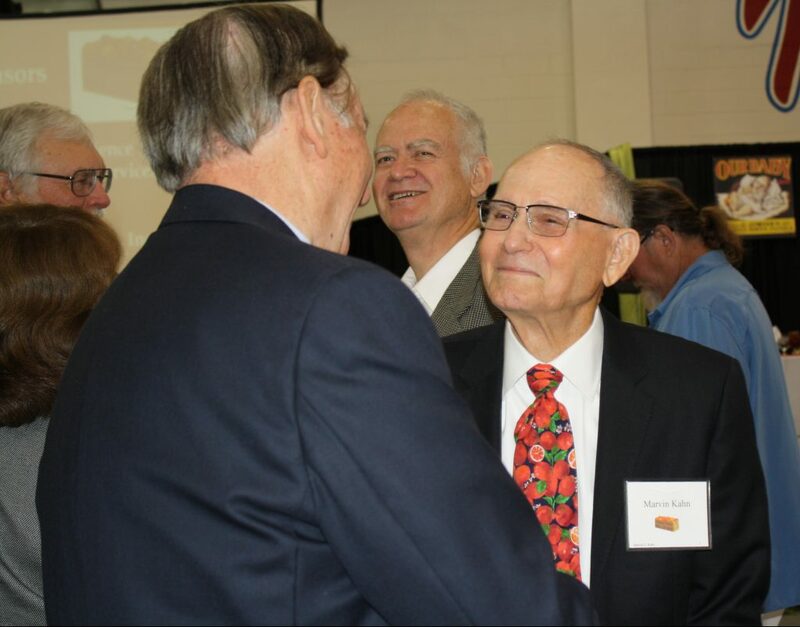 University of Florida Institute of Food and Agricultural Sciences researcher Gene Albrigo was also inducted into the Florida Citrus Hall of Fame. Ceremonies were held at Florida Southern College in Lakeland.